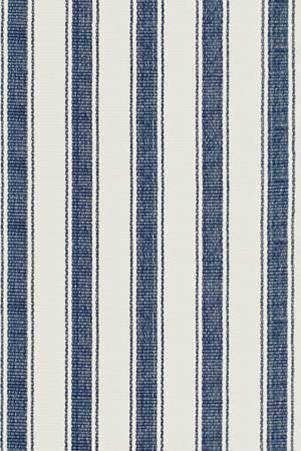 simple stripes | Vim & Vintage - design. life. style. They have that feeling that puts you right at home. 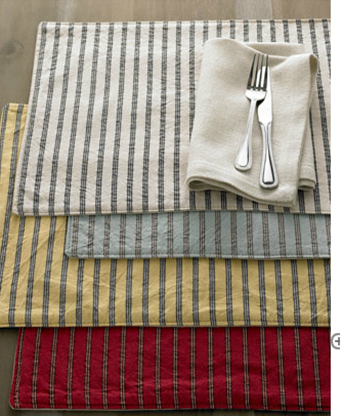 From Dwell Studio’s bedding line. 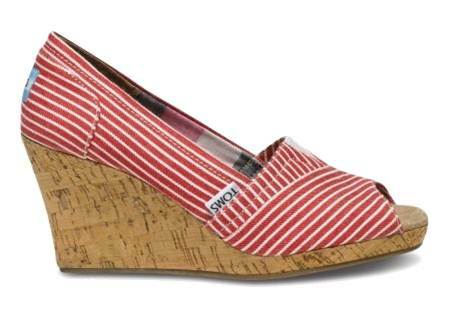 I love these cork wedges by Tom’s. 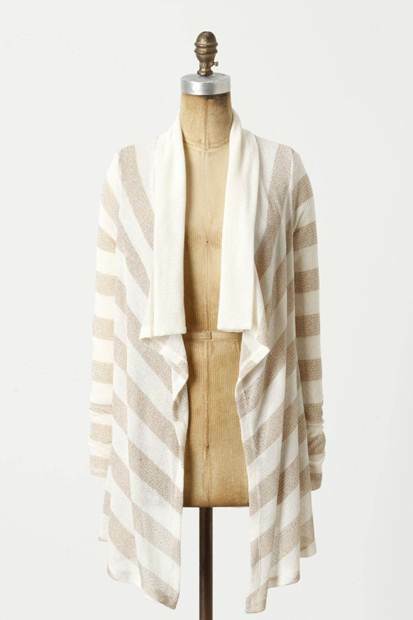 I picture them with a cute little white summer dress. 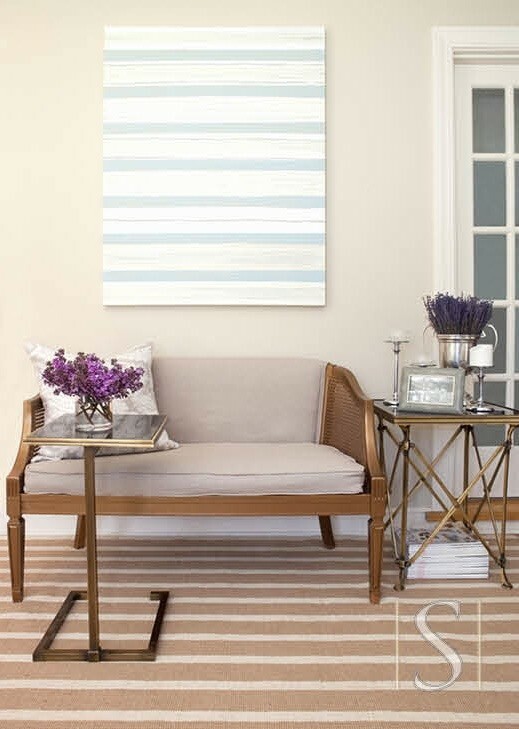 Rug with a nautical feel. 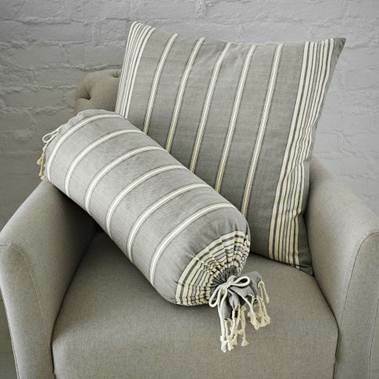 Chambray Striped Pillow Covers from West Elm. 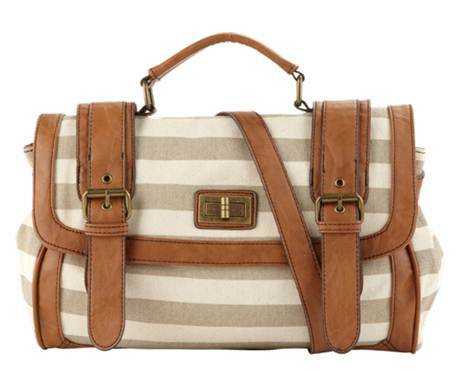 And just to think, this satchel from Aldo is what inspired this post. When I went shopping last week and saw this, I died and went to handbag heaven! Isn’t it adorable? ?